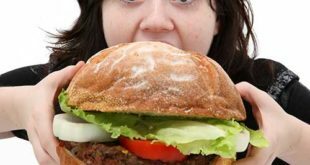 Some weight loss supplements are marketed as fat burners, others as appetite suppressants, while still others provide fat or carb blocking benefits. 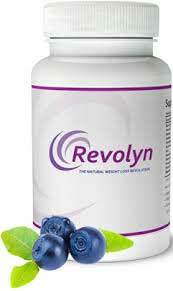 In the case of Revolyn it is hard to say how the capsules are supposed to work. They are sold exclusively via the product website and it contains no information at all about the kind of benefits customers should expect or how this will be achieved. 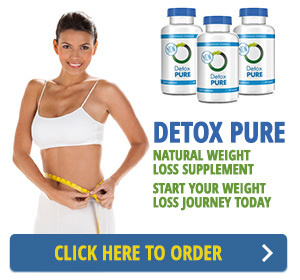 However, a video embedded into the site’s homepage fills in a few of the blanks and reveals the capsules are designed to work as an appetite suppressing fat burning combo. Positives: The ingredient profile is good… if only the inclusion rates were specified. The onsite video presentation shows pictures of nine (unidentified) ingredients. 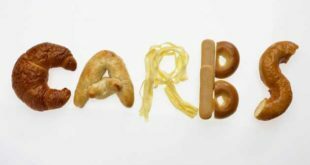 The website lists only six ingredients and fails to provide their inclusion rates. Guarana: The caffeine provided by this South American fruit extract can increase energy levels and boost concentration. Guarana releases its caffeine quite slowly though, so the effects it provides are much longer lasting than most other caffeine providers. Yerba Mate: Also a source of caffeine, but the amount provided is quite low; so although it may be a little faster acting than guarana, the stimulatory powers of yerba mate are far from being dramatic. Resveratrol: An ingredient extracted from red grapes. Resveratrol’s natural abundance of antioxidants provides unarguable health benefits. 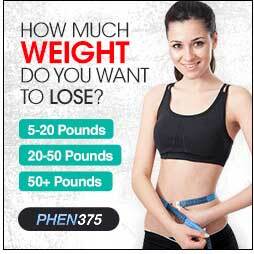 However, the many claims made for its abilities as a weight loss enhancer lack supportive research. It may assist weight loss or it may not. Further study is required. Pomegranate Extract: Pomegranate is a healthy ingredient that is high in fibre, vitamins, and minerals. Some studies suggest pomegranate may also protect against heart attacks and strokes by preventing fatty deposits from building up in the blood vessels. However, present research does not support any suggestion that pomegranate may function as a fat burner. Siberian Ginseng: Possibly one of the most famous adaptogenic herbs in the world, but despite its health-enhancing prowess, Siberian ginseng is not generally believed to be an effective weight loss provider. Usage Instructions – The Revolyn website states one capsule is required each morning, and a second capsule in the evening. 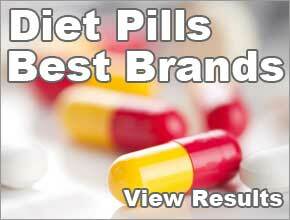 It also states the capsules may be taken with or without food, but no other information is provided. What the Revolyn website lacks in information it makes up for in customer comments. Most of the comments displayed on the site are unusually lengthy and appear to be very supportive of the capsule’s abilities. The accompanying before and after photographs also suggest Revolyn is a diet pill that works. However, things may not be what they seem. The testimonials are the same ones that were used to sell Nuvoryn and in many cases the names of the people have been changed, along with their alleged weight loss. The Revolyn website suggests a product that is side effect free and suitable for all but the unfortunate few who happen to be allergic to any of the ingredients used in the formulation. The site even goes so far as to state the formulation should be safe for pregnant or nursing mothers. Medical professionals may disagree, and the fact that the onsite video suggests the blend may contain undisclosed ingredients can only raise further cause for concern. Details about where the capsules are manufactured are also vague. 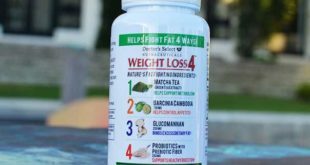 The company marketing the product is called Nathans Naturals, but it is unclear whether they are the manufacturer as well or merely a distributor. 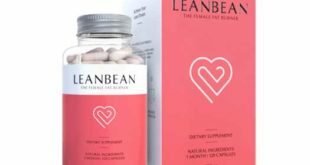 Nathans Naturals used to market Nuvoryn diet pills and many of the online complaints websites, Including ScamBook, contains numerous mentions of Nathans Naturals and Nuvoryn. The product is no longer available, but Revolyn appears to be the same product marketed under a different name and, like its predecessor, it has begun making a name for itself on the complaints boards. One customer claims he placed an order to the value of USD$ 280, but never received his shipment or any response to his queries. Many other customers report similar experiences. Revolyn is only available via the Revolyn website. Each bottle contains a 30-day supply of pills and, at the time of this review, the price per bottle was £29.99 plus shipping. The site offers many bulk buy incentives that appear to be very generous; so the fact that so many customer complaints involve large amounts of money is not entirely surprising. The most enticing offer? Buy four bottles of pills for £119.80 and receive four free bottles + free shipping and a (12 item) beauty package worth £396. 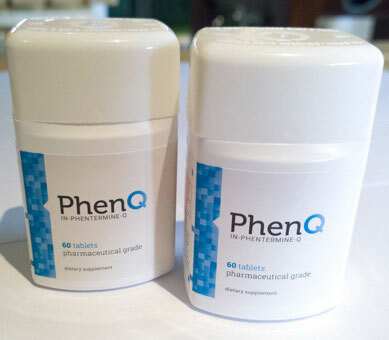 PhenQ is arguably the most popular non prescription diet pill available (in many countries). It is a fat burner and appetite suppressant that can also block new cell production and act as an an antioxidant with huge history of real satisfied customers. Kindly provide me an update on the following delivery status cause I paid for express delivery, which is next day delivery to Uk and why haven’t I received my order . And why was the money deducted from my account . you should contact Revolyn direct. We are not associated with Revolyn, nor do we hold stock (of any product – we simply review).